But there's another solution! How about making a few bucks off the old gadget? 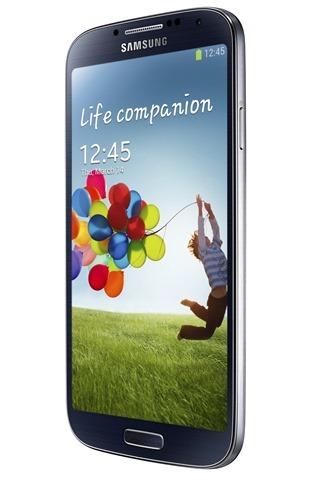 When you upgrade to the latest and greatest, there's a good chance that someone out there would love to have your old phone as their daily driver. And when it comes to getting the most money out of your old phone, SellCell.com has your back. 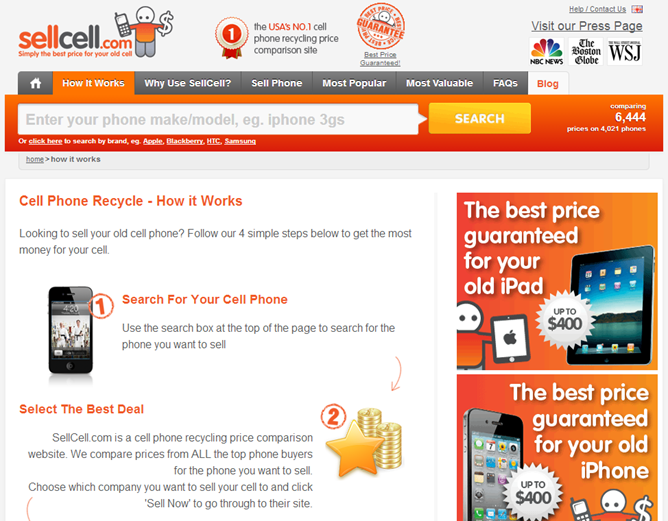 Here's how it works: SellCell is a "phone recycling price comparison" website that aims to help you find the most money for your device. Simply head to the site, enter the model of the phone you want to sell in the search box, find the best price, and gogogo. It really couldn't be easier. 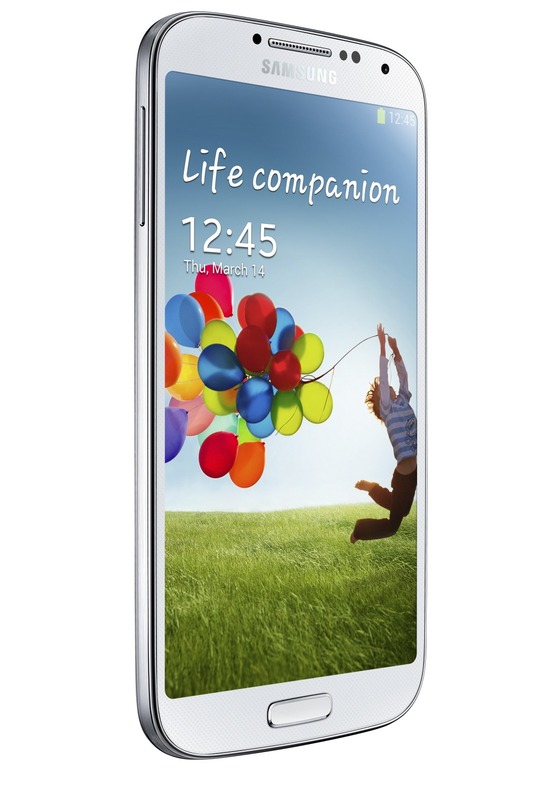 The company even offers a Best Price Guarantee, so you'll always get the most money for your gadget. That's hard to beat. 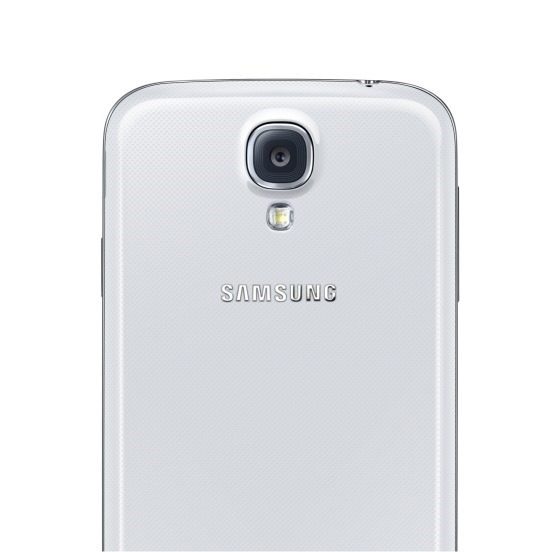 SellCell was gracious enough to offer up two Galaxy S4 i9500s – one white, one black – for us to give away. Simply follow the instructions in the Rafflecopter widget below – each option counts as one entry, so the more you complete, the more chances you have to win. The giveaway begins now and will run until Tuesday, July 9th at 12:00AM (Midnight) PT. After that, we'll randomly select two winners.